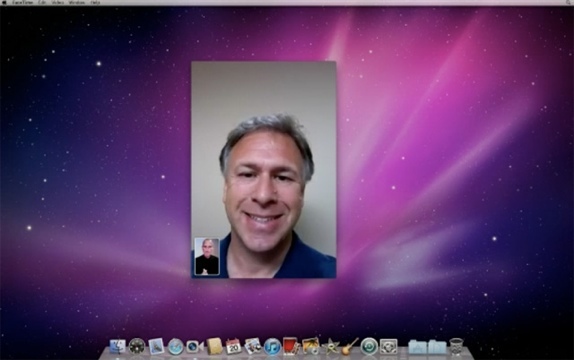 Apple Brings FaceTime Out Of Beta; Now On Mac App Store! Hey guys, looks like Apple has completed the FaceTime app! In a brief part of their press release Apple says that all Intel Macs can purchase the app on the Mac App Store for just $0.99! We’re not sure what’s different yet, but we’ll let you know when we find out more. I have downloaded it and it works great. Tested it by calling a fellow worker that has an iPhone 4.